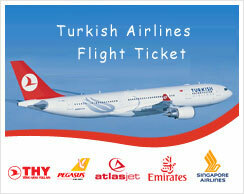 Of all the tours to Cappadocia available on the market this tour is without question unique. This tour covers the region of Ancient Cappadocia, starting in Ankara and visiting the Hittite Capital of Hatussa before proceeding to modern day Cappadocia to visit the underground cities, troglodyte dwellings and churches of the UNESCO World Heritage Site at Goreme. We are pleased to be able to offer you a complimentary hot air balloon flight which is an extraordinary way to experience this unique landscape. From Goreme we proceed to Sivas to enjoy the charms of this ancient but cosmopolitan city with its 13th century Sultan’s tomb and Medrese and world famous crooked bridge. From Sivas we travel south to Kangal to spend an afternoon in the renowned Balikli Kaplica and the famous “Doctor Fish”. The Thermal Spa specialises in the treatment of dermatological complaints – Psoriasis and Eczema. The initial treatment is carried out by fish which are unique to this place; they nibble away the diseased skin which allows the selenium rich waters of the spa to treat the underlying condition. For our afternoon however, you will get to experience a truly wonderful pedicure courtesy of the “Doctor Fish”. We carry on to one of the hidden gems of Anatolia; Darende and the shrine of Somuncu Baba. Here you will experience probably the finest trout you will ever taste, taken from the sparkling waters of the Tohma River Canyon and baked in a clay “tandir” oven. At Darende you will have time to relax and enjoy the pool and the sauna at Teryandafil Hotel and shop in the local bazaar. 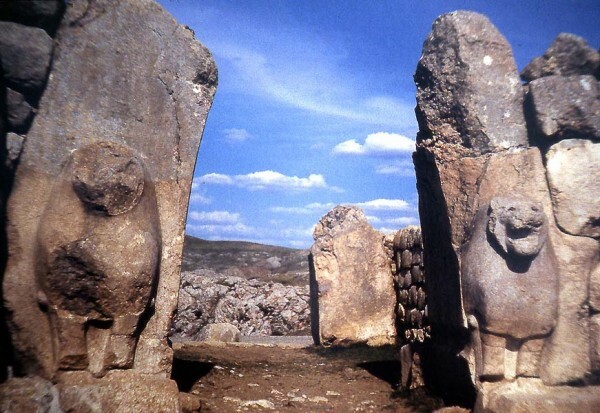 From Darende we travel to Adiyaman to visit the mountain top funerary monument of Antiochus I Commagene at 2000 metres this monument with its giant enigmatic statues had been lost to memory until it was rediscovered at the end of the 19th Century. After Adiyaman we travel to Urfa to conclude our tour with a visit to the sacred pool and birth place of the Prophet Abraham and a visit to the oldest temple yet discovered at Gobekli Tepe. Departure for Sivas after breakfast. Sivas city centre- Mosques, Congress building, refreshments in Medrese. Depart Sivas for Kangal and Darende. Lunch at Balikli Kaplica. Fish Pedicure. Afternoon at Spa. Evening arrival at Darende. Dinner at Kanyon Balik Sofrasi. Stroll in Canyon. Whole day activities in Darende, at your own descretion. Optional activities include: Canyon, rafting, sightseeing or simply leisure. Somuncu Baba Cami. Late morning departure for Adiyaman and Nemrut Statues for sunset. Morning departure for Urfa. Pools of Abraham, Castle, museum. Evening, Gobekli Tepe or Harran. Dinner at typical Urfa restaurant.